Both my kids loved their Taggies style blankets when they were younger. 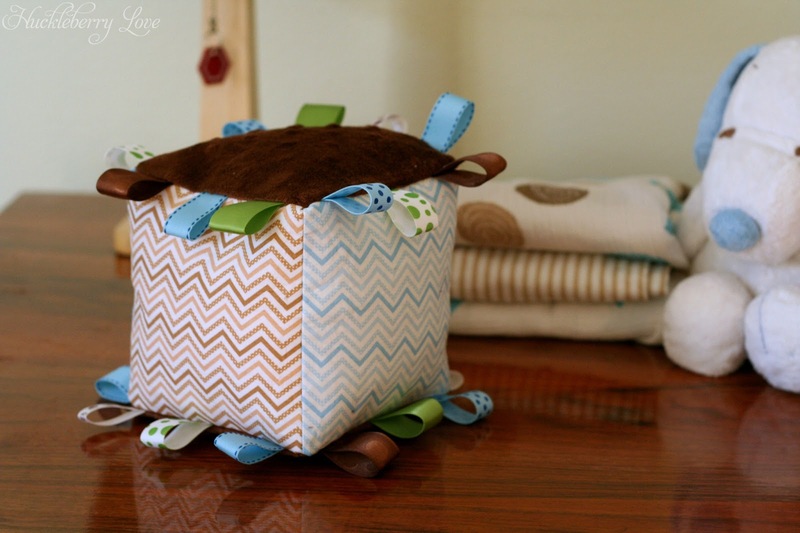 So when a good friend of mine had her sweet little baby boy, I considered making one for her new wee man. However, I knew that she would be getting a least one of these blankets from a mutual friend and I wanted to try something new. 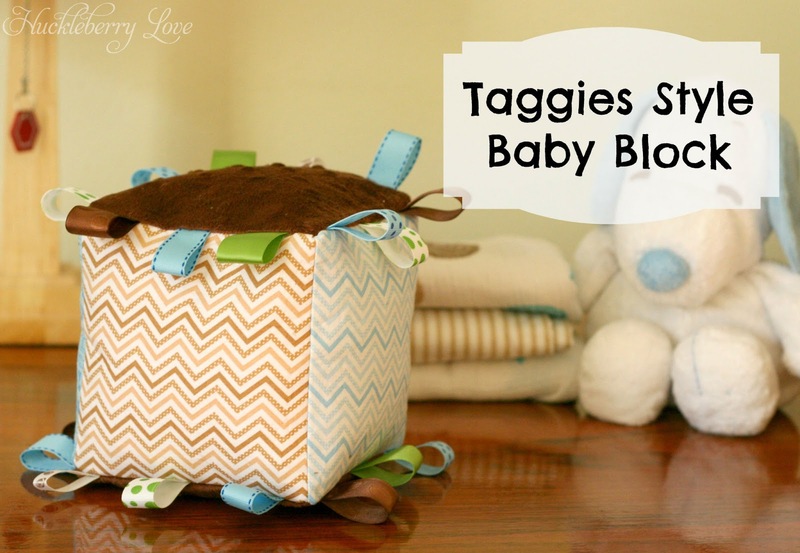 Which is why I decided to make a Taggies style Baby Block! 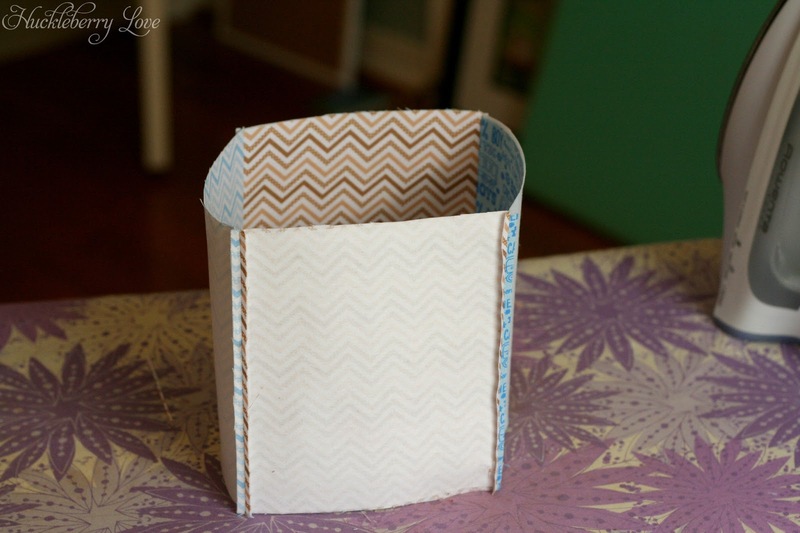 I was inspired by this post from the blog Teenah's Projects. 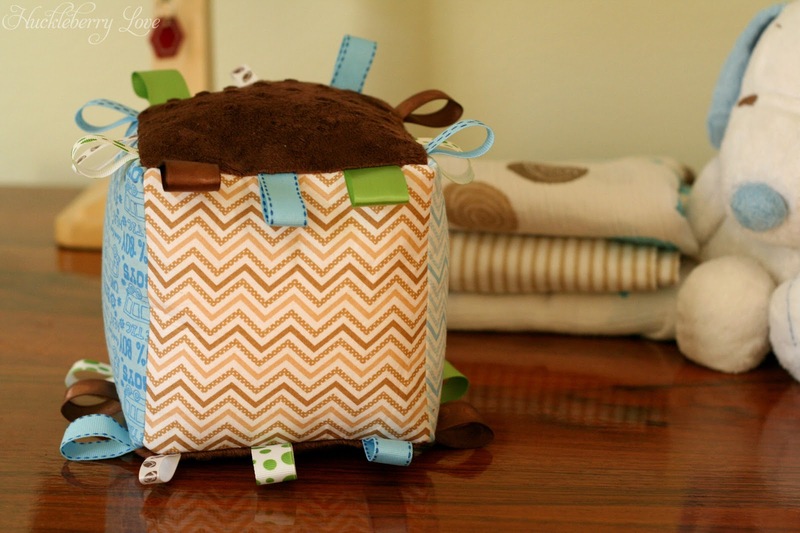 I love that this soft, plush block is perfect for baby to play with and throw around. I even put a bell on the inside so it makes noise while baby is handling it. 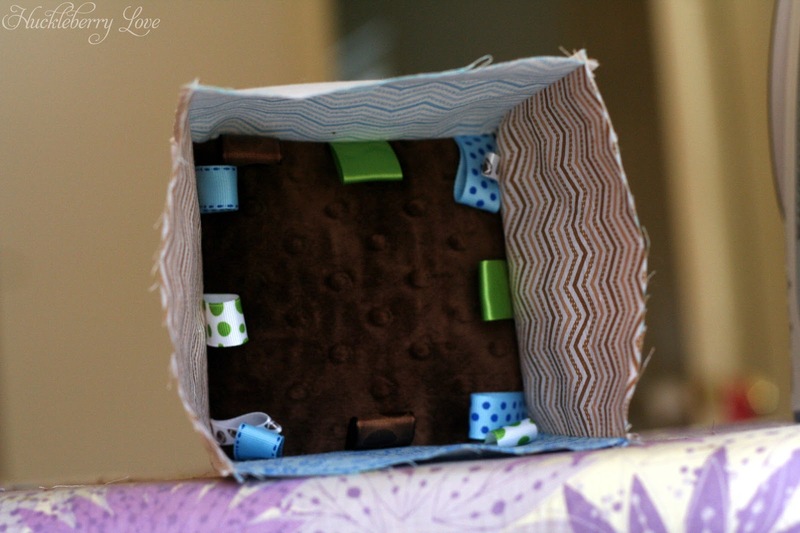 This project was really easy and I was able to make the entire thing in less than two hours (during my son's nap time). 1. 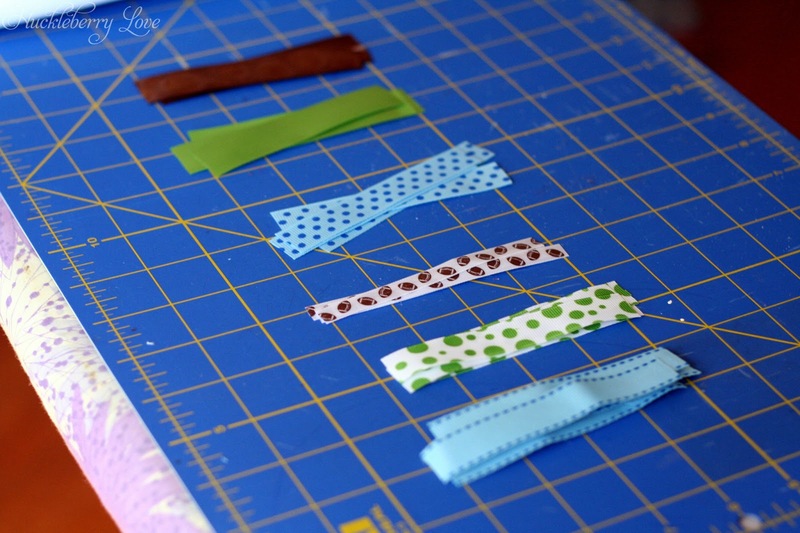 Cut your ribbon in 4 inch strips. 2. 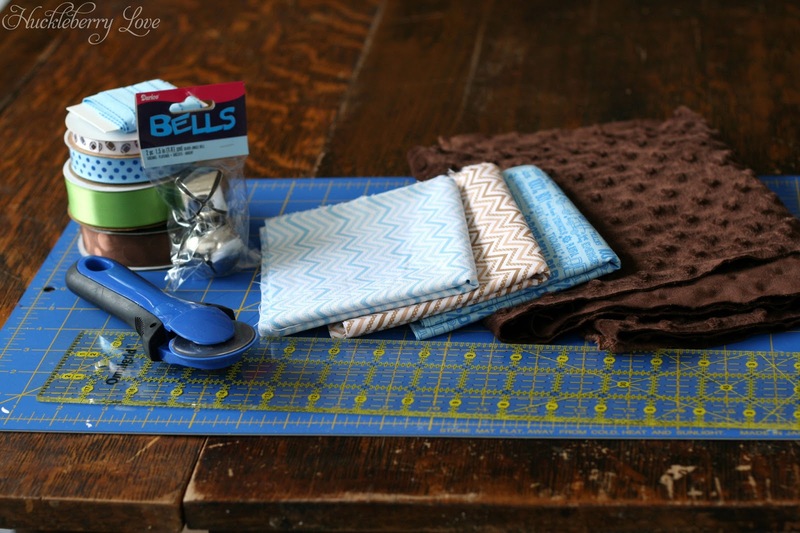 Using your measuring tool and fabric pen, measure six 6-inch squares from your fabric and cut out. 3. 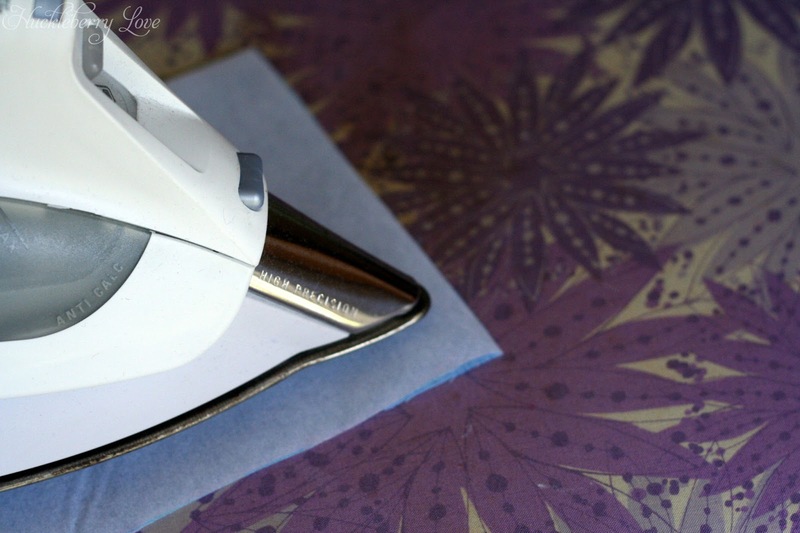 Do the same with your iron-on interfacing. 4. 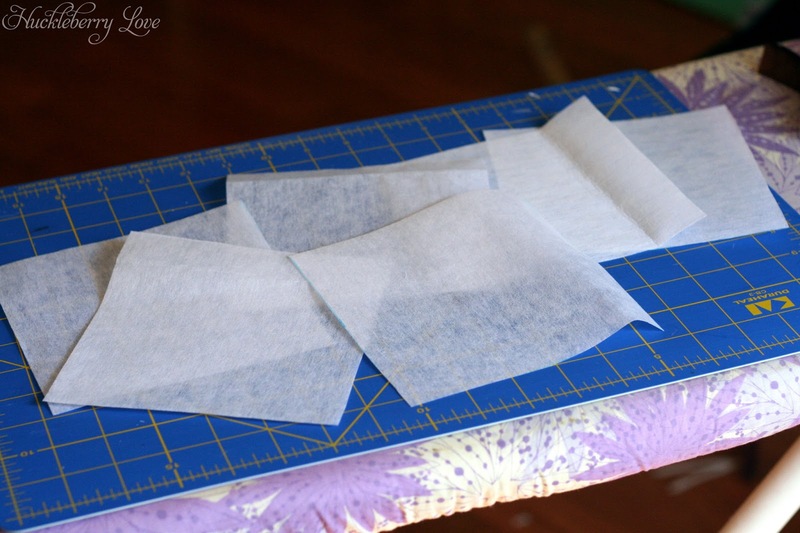 Iron the interfacing onto the wrong side of the fabric squares. 5. 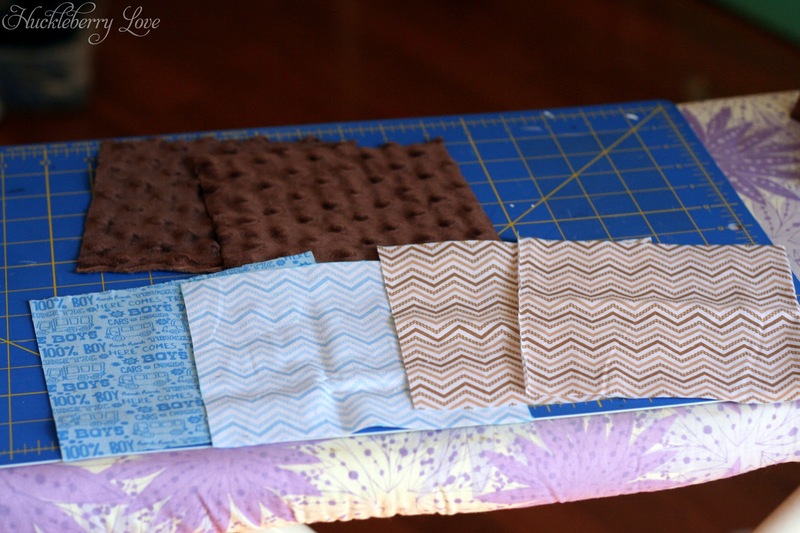 Fold the ribbons in half and space them evenly around the two squares of fabric that will be your top and bottom of the block. Pin down. 6. 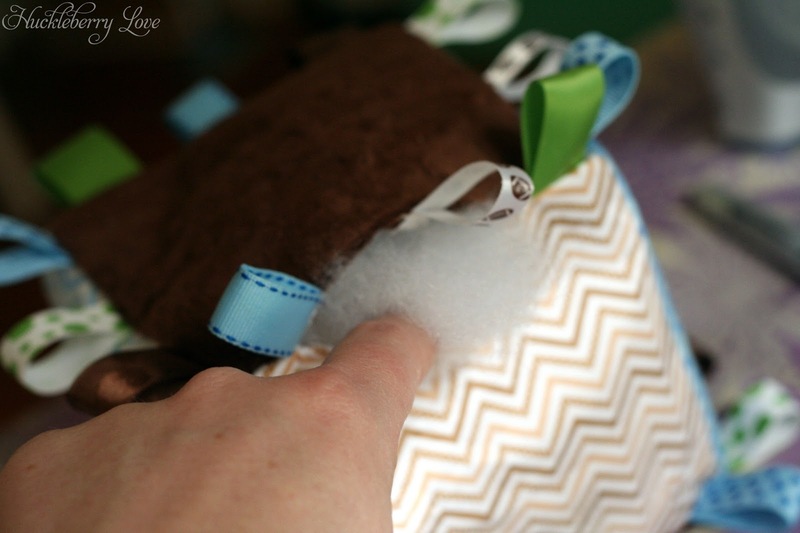 Stitch the ribbons down by sewing back and forth multiple times. I sewed them down at about 3/8" since my seam allowance was 1/2". I wanted the ribbon to hold but did not want the stitching to show. 7. 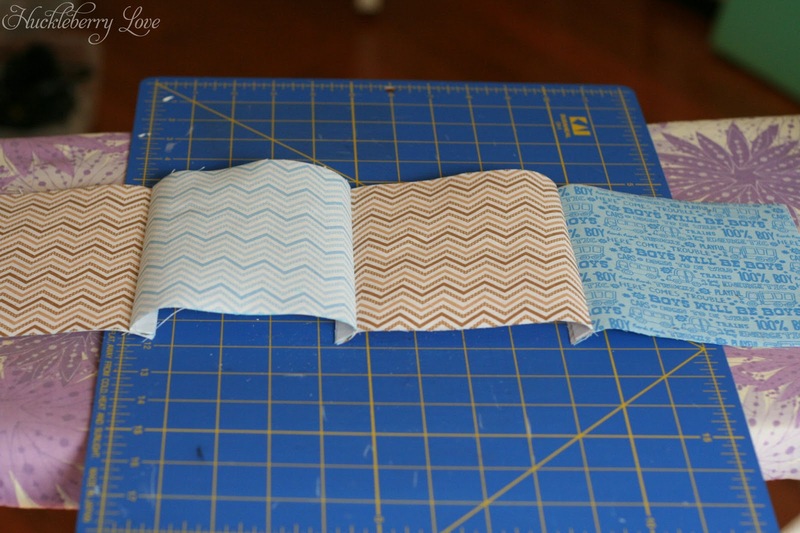 Take the squares that will make up the sides of the block and, with right sides together, stitch them all together using a 1/2" seam allowance so they make a long line. 8. 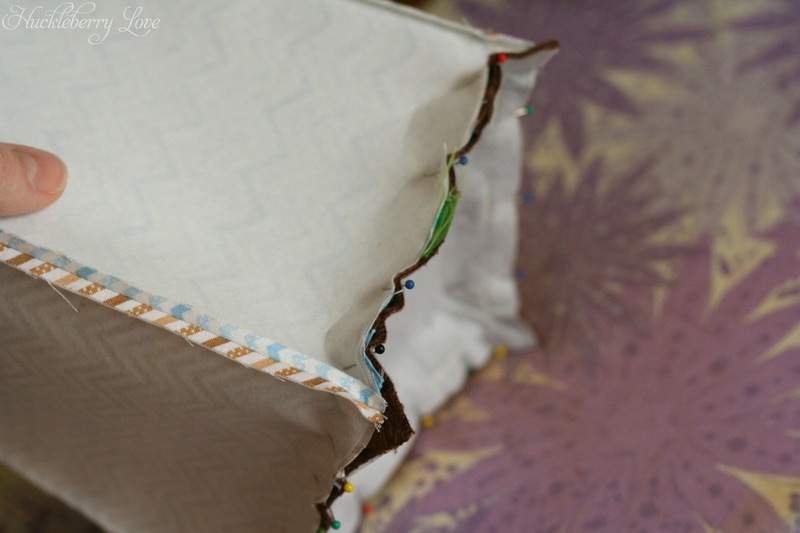 Trim the seams and iron flat. 9. 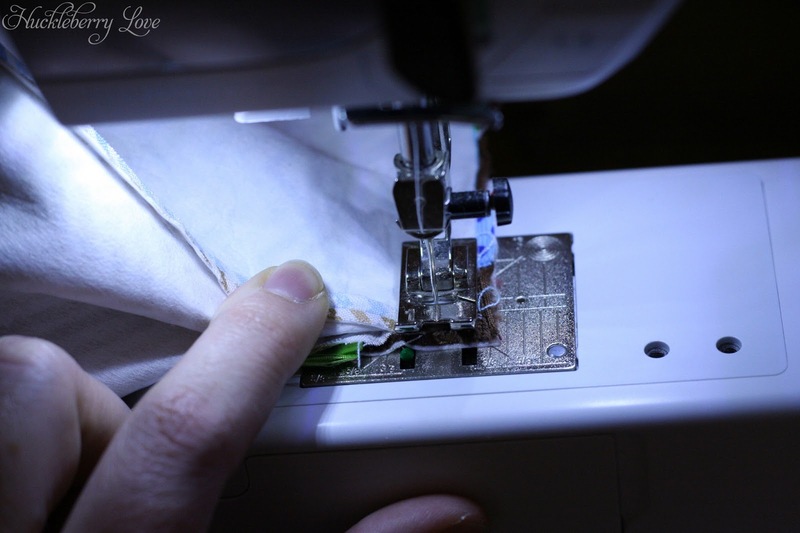 Sew the raw ends together, so that it makes a square. 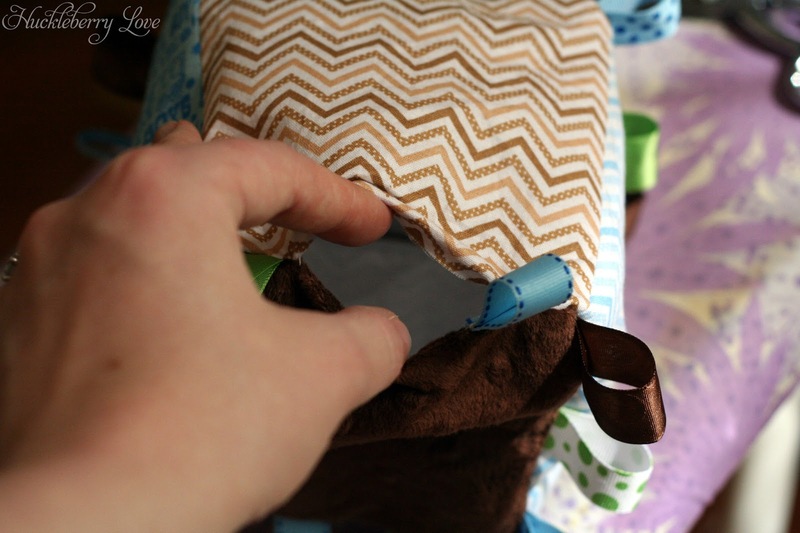 Trim and iron the seam. 10. 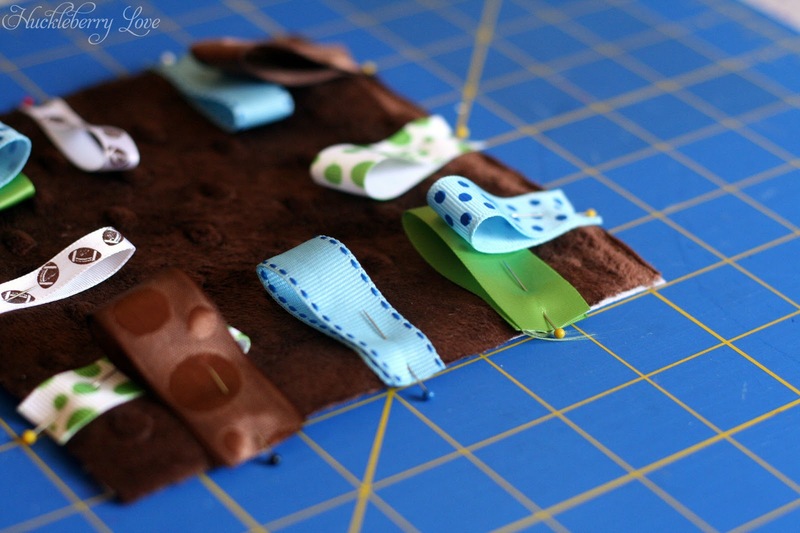 Insert the top of the block into the square you just sewed and pin in place. 11. 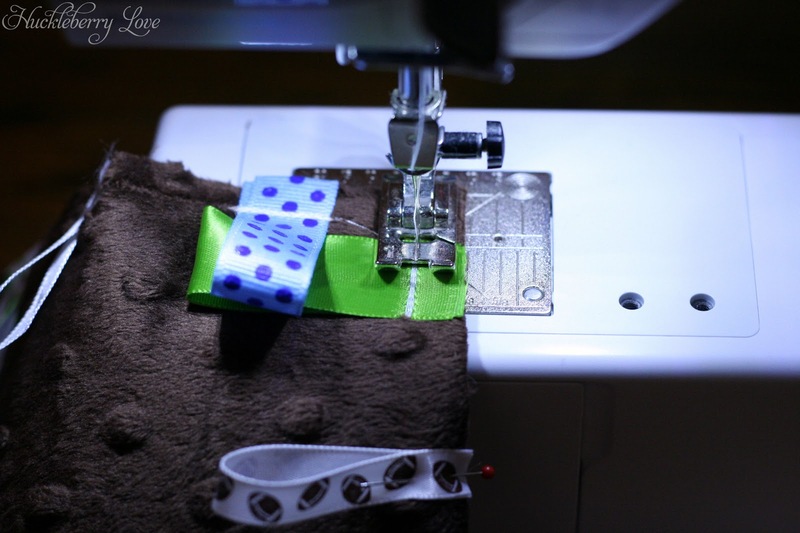 Sew around the square using a 1/2" seam allowance. 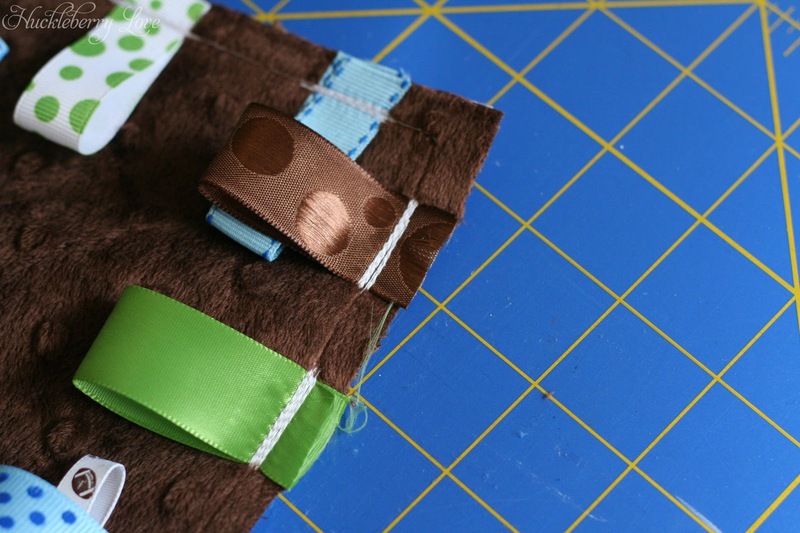 I found that it was easier to sew on the sides of the block, rather than on the top (the side with the ribbon). 12. One end is done! On to the next! The only difference with the bottom end is to leave an opening so you can turn the square right side out. I left about a 4" space in the middle of one of the sides. 13. Turn square right side out. 14. Stuff the block about half way with the polyester filling. 15. Place the bell inside, making sure that it is a close to the middle as you can get it. 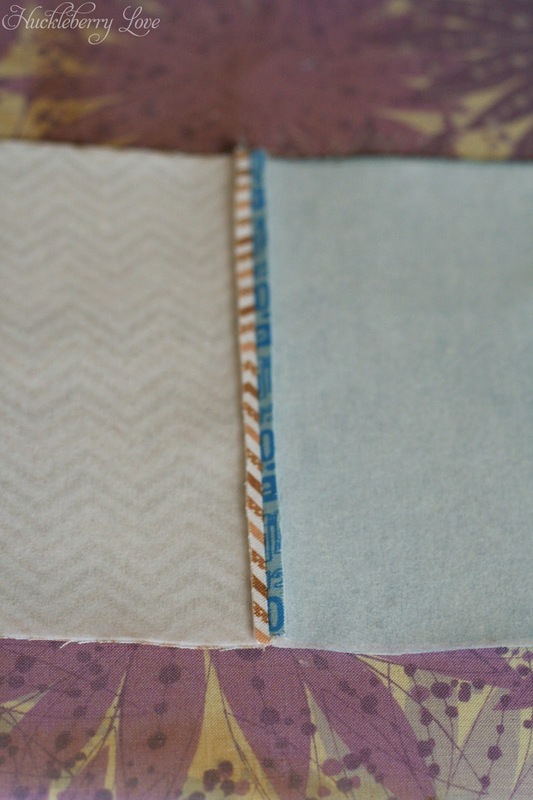 Fill the block all the way with the filling and then hand-stitch the opening closed. I am really happy with how this little block turned out and can't wait to make a few more for the other little babies in my life. So cute! And yeah, I didn't know about interfacing until I went to cut some fabric yesterday. :-) I have some on order now! I love that it's not just a blanket! 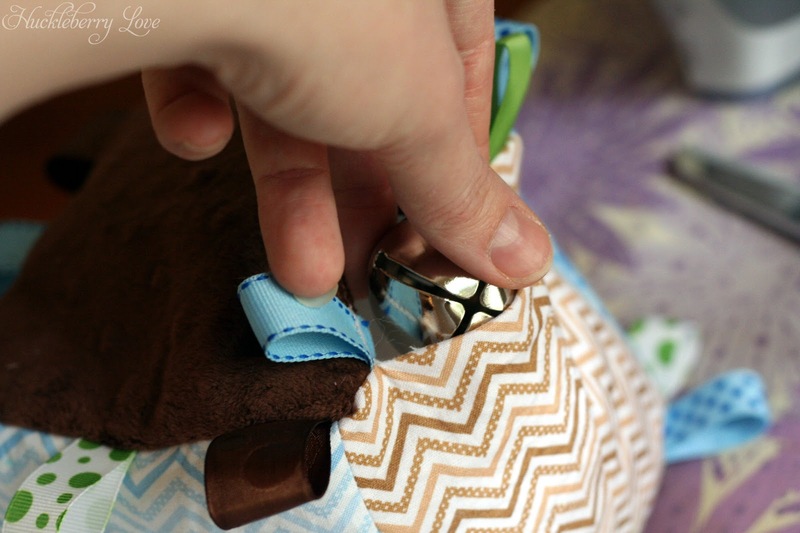 My 3 year old loved anything with tags and with a baby on the way in May this is a must try for my mom, since I don't sew. 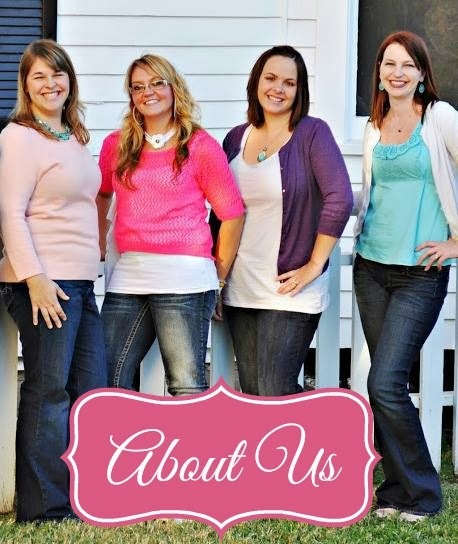 Thanks so much for sharing at Whimsy Wednesdays! Hello there! 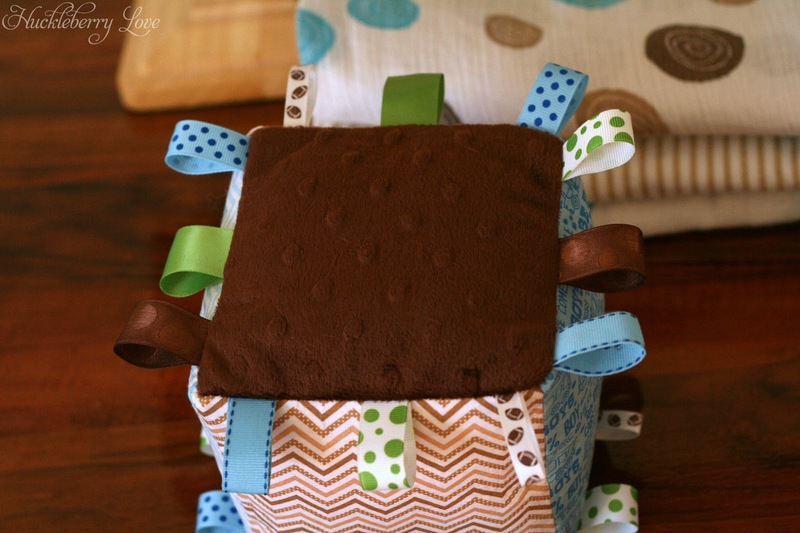 This pretty post will be featured on Whimsy Wednesday at Smart School House today. We are always so honored to have you with us (I know a good partier when I see one!). The new party and your fabulous feature will start this afternoon!